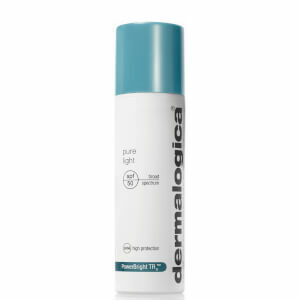 Specially formulated for mature or prematurely ageing skin, Dermalogica Dynamic Skin Recovery SPF50 is a medium-weight, emollient daily moisturiser that will soften and hydrate your skin, whilst defending against the internal and external factors that can cause skin ageing. Enriched with SPF50 to protect your skin from the sun's harmful UV rays and prevent the formation of wrinkles and age spots, the cream also contains a blend of AGE Smart® ingredients, which work together to optimise your skin's ability to fight free radicals, whilst preventing the signs of ageing caused by sugar reacting with proteins in the skin. Formulated without artificial fragrances or colours, this intensive cream will leave your skin feeling soft, smooth and supple, so you can say hello to a more youthful-looking complexion. - L.M. Great SPF and moisturiser. Love this product, yes it’s on the pricey side but for a combo quality spf and moisturiser it performs great on my skin. Having watched the BBC documentary 'The Truth About Looking Good' over Christmas (well worth a watch on catch up) I realised the only skincare essential I couldn't live without had to contain a high UBV rating (denoted by the commonly used SPF rating) and high UVA rating. The UVA bit can be confusing, it's either not mentioned at all, or its mentioned vaguely as in 'offers UVA protection' or it's indicated by a star rating (e.g on anything you buy in Boots). What you want is to see the are the letters UVA are in a circle which is in fact a logo and indicates that the UVA projection is at least a third that of the UVB. This moisturiser has SPF 50 and the UVA in a circle, so basically it does't get much better than that. Mistakenly I switched to a cheaper, alternative brand a few weeks ago to see if that matched up, needless to say it did not and my skin has become dry, flaky, and puffy under the eyes. I am going back to this and sticking with Dermalogica from now on. I've used factor 50 on my face for years and this is my new favourite. Does not irritate skin, non greasy, does not leave the face 'white', and has a really clean and fresh smell. The only downside is that it's super expensive and does not last too long if using the recommended guidelines for amount of product for maximum protection. Will probably buy again as I love it and once left to soak in well provides a good base for make up. 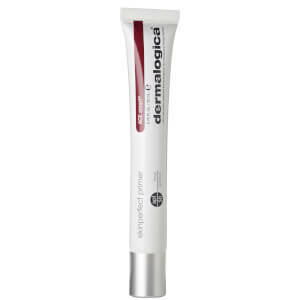 I have been using Dermalogica Dynamic Skin Recovery SPF50 for about 5 years. It is an excellent product and although I use it every morning the bottle lasts about 6 to 8 months. 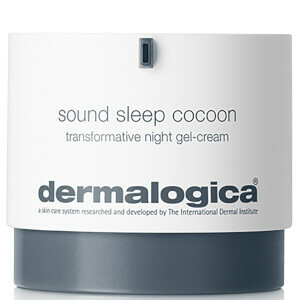 Its the only moisturiser for me as I am very fair and it is perfect for applying under foundation. Its also a beautiful product to wear alone on your skin....I simply love it and wouldn't consider using any other. 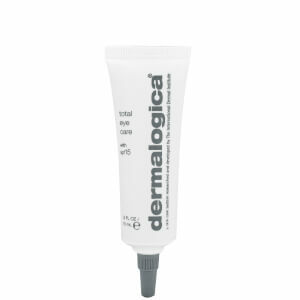 I use Dermalogica for skincare and i found this product to be good. Noticeable difference when compared with other Dermalogica Active Moist as regards skin plumpness.